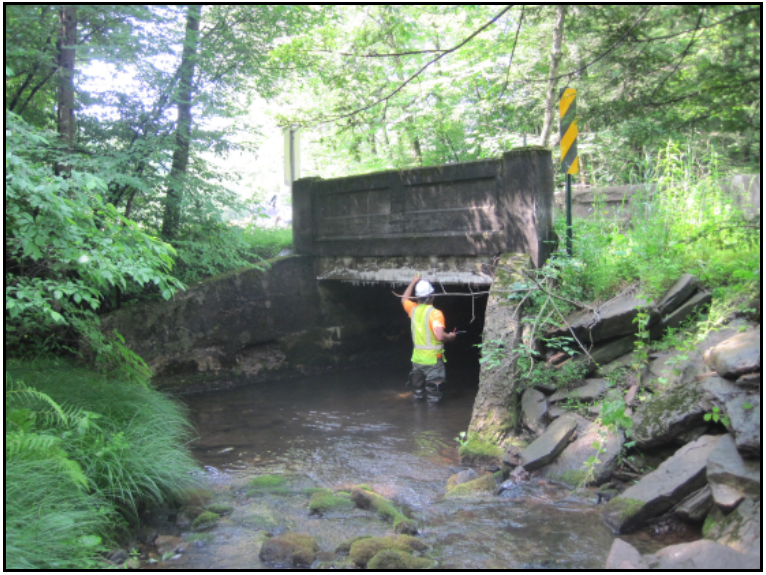 NBIS Safety Inspections of 102 locally owned bridges with spans from 8 to 20 feet. 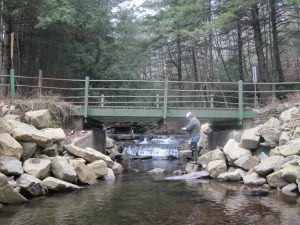 The Lycoming County Commissioners & Planning Commission developed this small bridge inspection program,the first of its kind in Pennsylvania. Bridges are inspected at intervals between one and four years depending on each structure’s safety rating. Bassett Engineering’s certified bridge inspectors inspect the bridges in strict accordance with the Federal Highway Administration’s National Bridge Inspection Standards (NBIS) and PennDOT’s Bridge Safety Inspection Manual. Major repairs are recommended where needed. 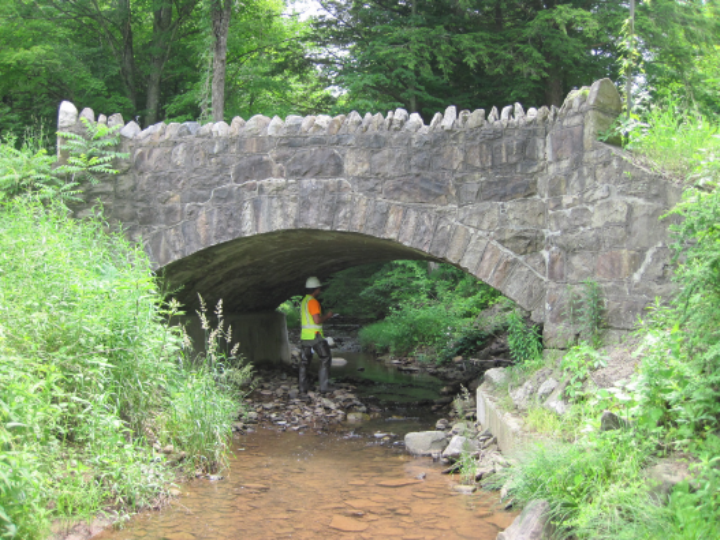 Bridge Inspection Reports, including field notes utilizing iForms, are uploaded into PennDOT’s Bridge Management System BMS2 inventory system. 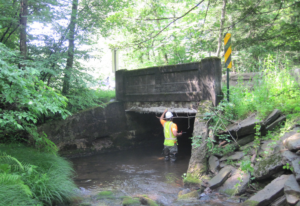 The County and Municipality are notified immediately of any adverse conditions found that may jeopardize the safety of the structures and require emergency or priority repairs. First cycle (new bridge or first time inspected) inspection reports also contain the specific structural geometry and an assessment of existing conditions that influence the Structure’s future life. Bassett has conducted the NBIS inspections in each of the past 7 years (2010-2016). 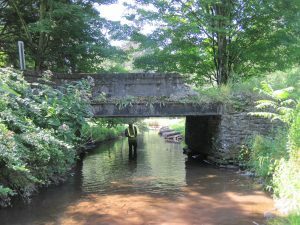 We also conducted several emergency inspections after the September 2011 flood.